But not as powerful as the S drive. Powered by Stupidity. It has one main flaw though. It can only go backwards. 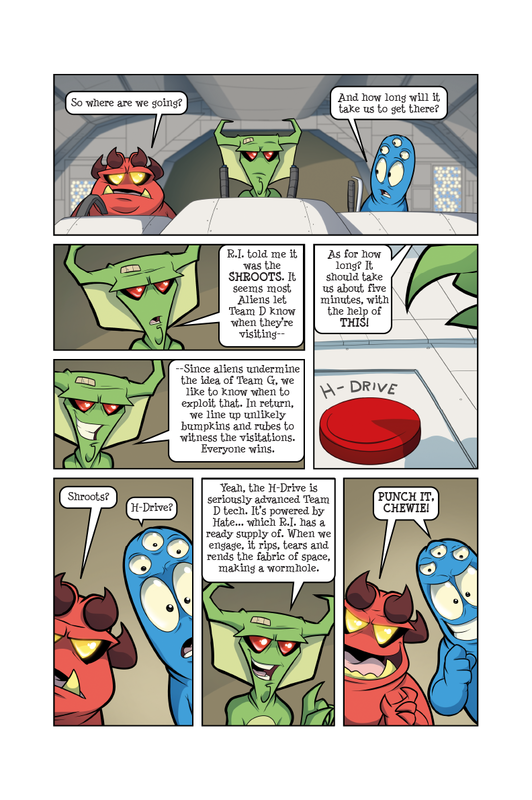 PUSH THE RED BUTTON!! PUSH ITT!!!! Prepare ship… FOR LUDICROUS SPEED! @DSC-Fate Why are you always preparing? Ludicrous Speed…GO! Staaar Trek’n across the Universe! Only go’n forward cuz we can’t find reverse! Sooo, imps… How are you planning to get BACK? but without precise calculations of the Hate Frequency, they could hit a planet or bounce too close to a super-nova. That’d end their trip real quick, wouldn’t it?